* Staffs who speak Korean and English are available. 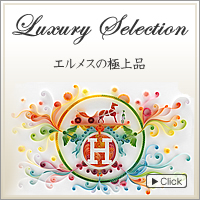 *The below link will direct you to Japanese site. For more information, please see here!!! Please check with your bank for applicable exchange rates. * However, 2000JPY is needed separately as overseas sales commission. 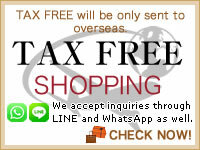 *Please note that points are not given in case of tax free. 3)Your ordered itEMS (Express Mail Service). will be shipped out only after your payment is received. * EMS (Express Mail Service). * Please check the link provided below for more. Policies regarding prohibited and restricted goods differ from each country of destination. Please click on the following links for popular destination countries. Copyright (C)2007 BRAND SHOP YOCHIKA,Inc.All Rights Reserved.